Corelings! Get out of bed! Put away your laundry! Clean up those mugs of tea that are littering your dorm (your roommate(s) will thank you)! It’s a new week, and we have a brand-new, classes-free day to enjoy. Let’s get going. An inscription in the ancient language Luwian, written on a 3,200-year-old stone slab, has recently been deciphered, providing information surrounding a kingdom by the name of Mira and a Trojan prince called Muksus who was responsible for a number of military campaigns. There is, however, some concern that the inscription, now lost and available only in copies, may be a forgery. 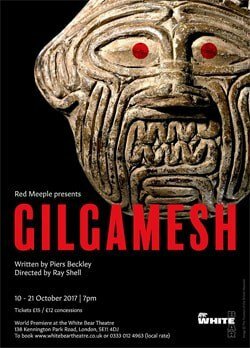 The world premiere of Piers Beckley’s retelling of theEpic of Gilgamesh, this time as from a queer perspective, takes place this month, running from October 10-21 at the White Bear Theatre in Kennington in London. 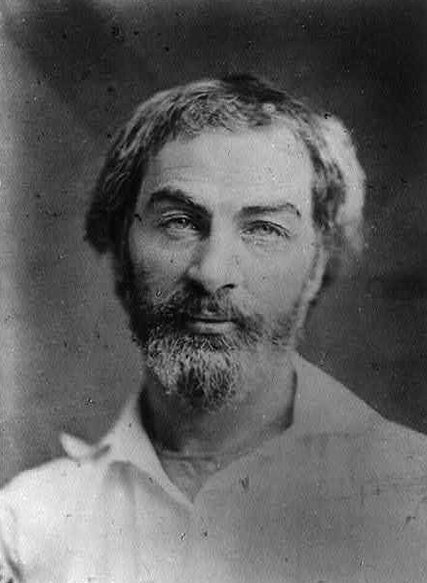 Turns out everyman Walt Whitman loved him some opera. In fact, the author credited opera as a massive influence in the creation of collection Leaves of Grass. Composer Matthew Aucoin, meanwhile,presents a new opera, Crossing, centered on Whitman’s service as a volunteer nurse during the Civil War. Feeling refreshed? Accomplished, maybe? Ready to jump into the day? Get out there, Corelings. Enjoy your day off!